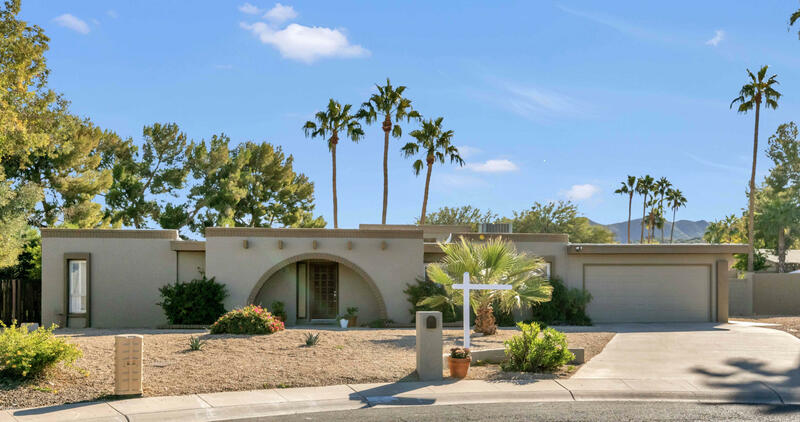 All SIERRA BONITA homes currently listed for sale in Phoenix as of 04/19/2019 are shown below. You can change the search criteria at any time by pressing the 'Change Search' button below. "Big price improvement and back to market after being remodeled with a more open floor plan, raised sunken LR! Steps to the mountain trails, lies this updated 4/Br,2/Ba home with remodeled kitchen and bath, plantation shutters, vaulted ceiling, stacked stone fireplace and granite kitchen. Not included in Sq Ft., an additional room with over 100 Sq Ft great for storage, office, workshop or incorporate into home! With an over-sized cul de sac lot, large bedrooms, generously sized pool, grassy yard,"